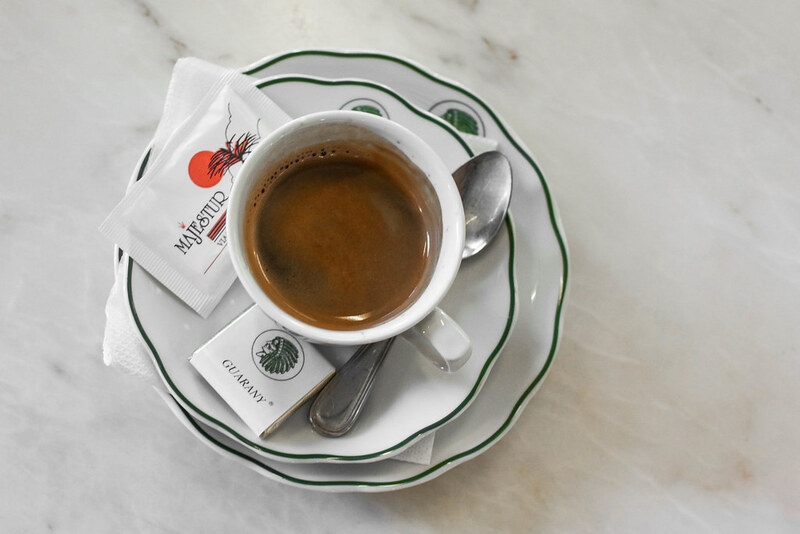 In the city of Porto, food tells a story. Here to narrate that story for me was André, a born and raised Porto native and the co-founder of Taste Porto Food Tours. 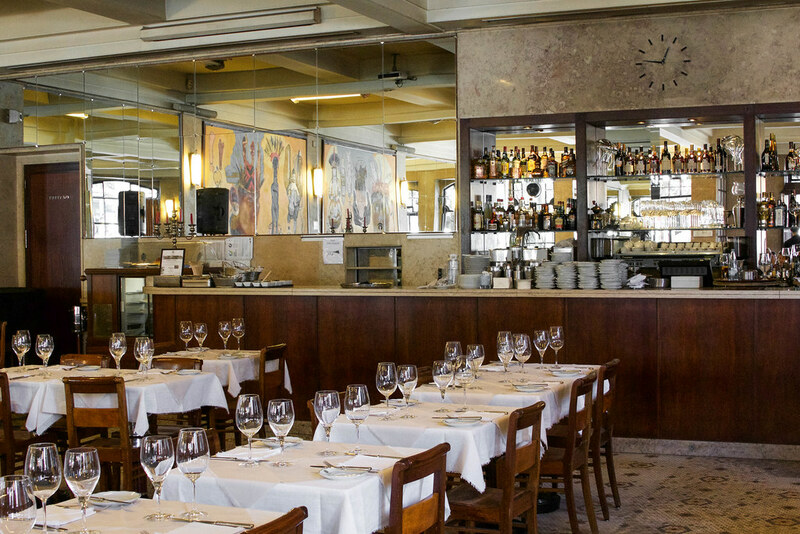 With the intention of getting hungry visitors off the beaten track and discovering the "real" Porto, André led us to his favorite local restaurants and watering holes. As we tasted traditional delicacies that guidebooks don't typically recommend, André provided a personal and passionate account of Porto's history, cuisine and local traditions. I've always regarded Portugal as a highly underrated destination. Its breathtaking sights and inviting culture never seem to get enough credit. After experiencing its phenomenal gastronomy, I can now add Portuguese cuisine to the country's list of underappreciated assets. Thanks to my afternoon with Taste Porto Food Tours, I left Porto inspired by the deep-rooted relationship between the city's unique gastronomy and its intimate community values. 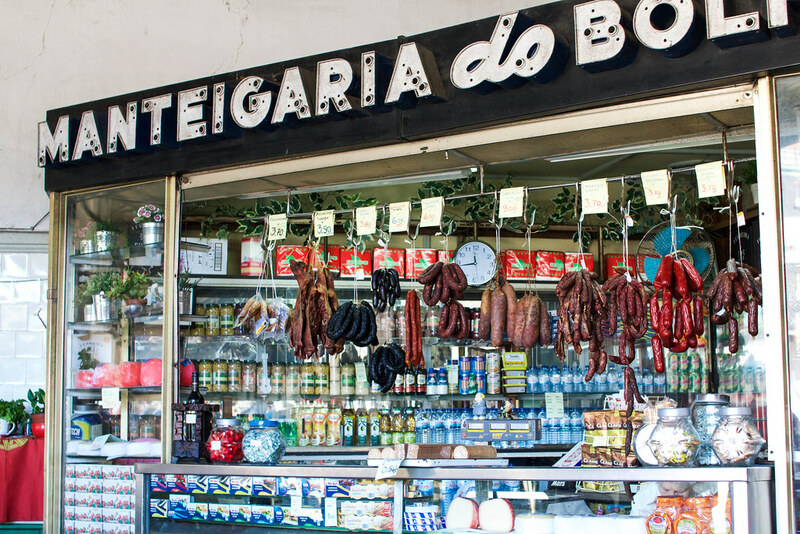 Perhaps the epicenter of Porto's gastronomic narrative lies in Mercado do Bolhão, the most iconic open air market in Portugal. Though located in the heart of the nation's second largest city, this market feels as if it resides in the center of a small neighborhood. 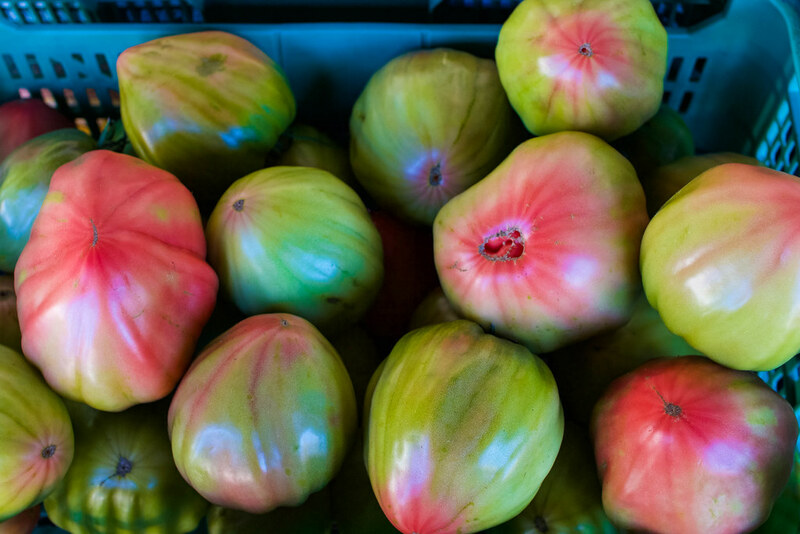 Epitomizing raw beauty, Mercado do Bolhão has been serving up fresh and local ingredients for over 100 years. 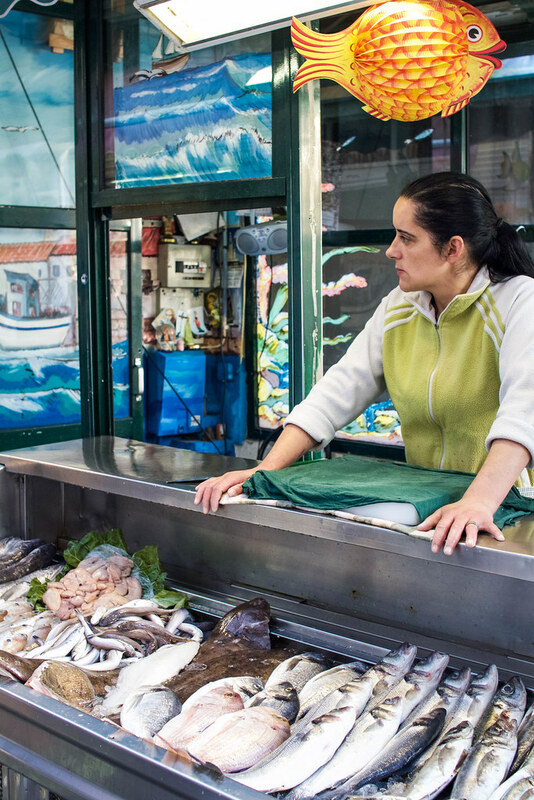 Although the structure is in mild disrepair, this no-frills marketplace showcases a kaleidoscope of produce and an unparalleled selection of freshly caught fish and seafood. 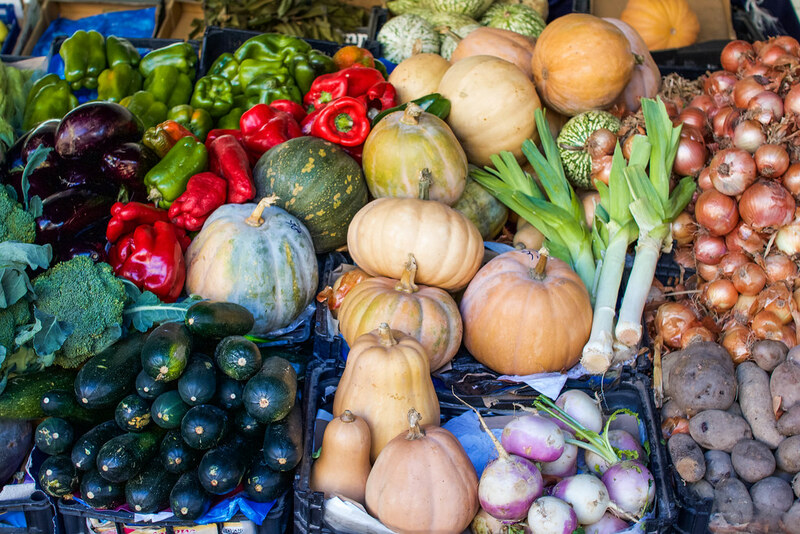 Many of Porto's finest restaurants and hotels exclusively buy their ingredients here, for its high-quality products are widely regarded as the freshest. As our guide André greeted and joked with all of the butchers, fish mongers and produce vendors, it became clear that this market is like a big family. 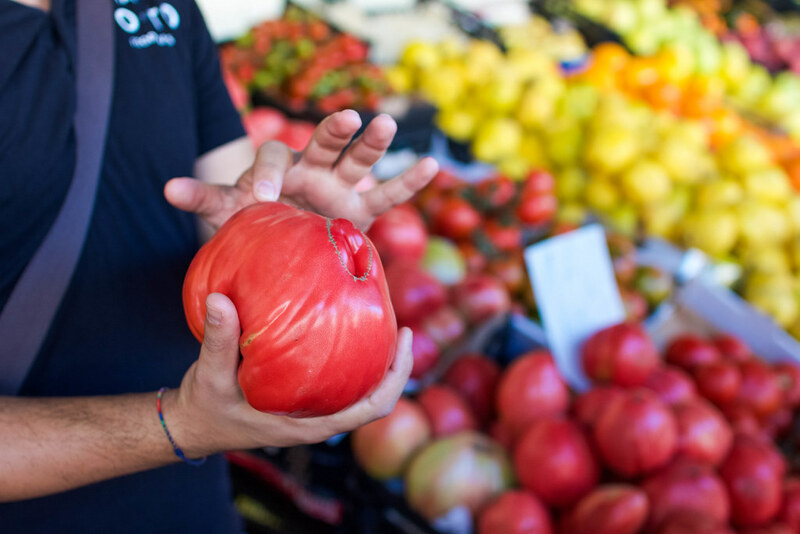 Raw, authentic and enduring, the strong community ties found within Mercado do Bolhão tell a colorful story about Porto's people and history. Exemplifying these community values is Bolhão Wine House, an up-and-coming wine bar that's run in the owner's grandmother's old flower shop. 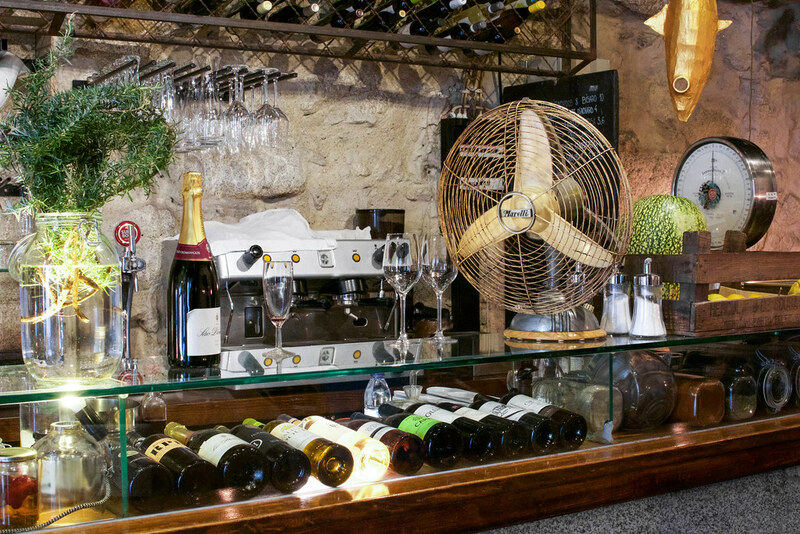 This quaint family wine bar uses products from other shops in the market so that everyone can benefit from their success. 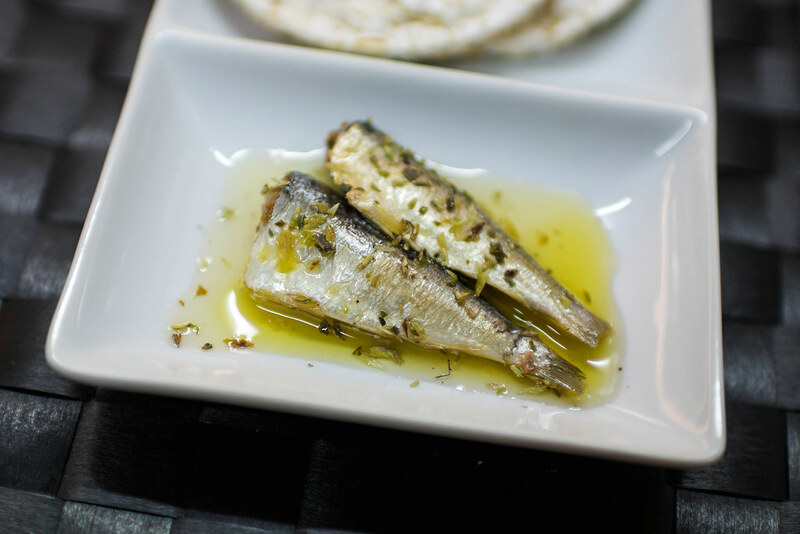 Here we tried gourmet canned sardines, local olive oil from the Douro Valley and sweet Muscat wine. Up until this past spring, I harbored a strong aversion to seafood. Imagine my surprise when I took my first bite out of a canned sardine and found myself wanting more! Canned by Georgette, these mouthwatering treats were delicately drizzled with olive oil and sprinkled with chili peppers and herbs. When washed down with a smooth glass of Moscadel do Douro, I could have easily treated myself to a second helping. Next, we dipped our forks into the past at one of Porto's oldest eateries, a rustic 152-year-old restaurant famous for its 24-hour sandwich. "Slow food" takes on a new meaning as this magnificent creation takes a full 24 hours to make. First, juicy pork belly is marinated in spices for 20 hours. Then, the meat is cooked to perfection for four hours in a wood-fired oven. 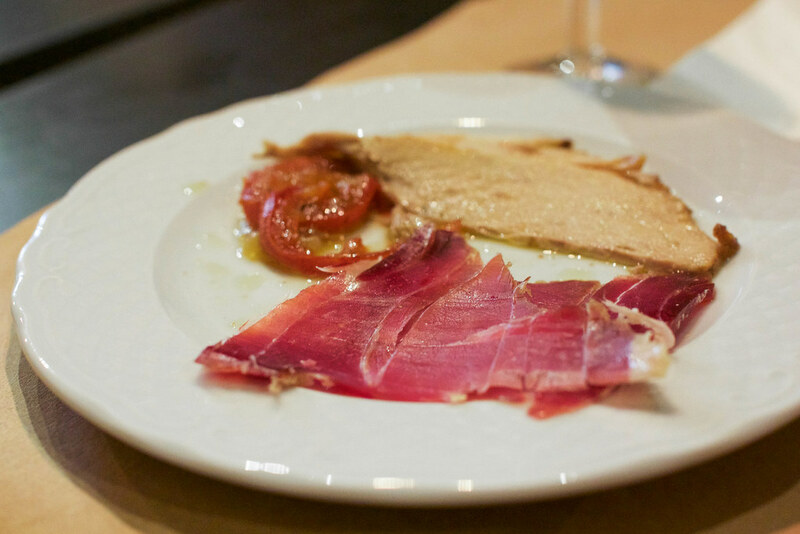 Combined with cured Portuguese ham and roasted tomatoes, this dish provides the perfect balance between sweet and savory. To accommodate my gluten-free needs, I was served this sandwich without the homemade bread. However, it was still one of the best things my taste buds delighted in all weekend. After a generous glass of sparkling red wine that we were served alongside our comfort food, I put on a mini concert at the restaurant's well-loved piano. I blame the vinho. 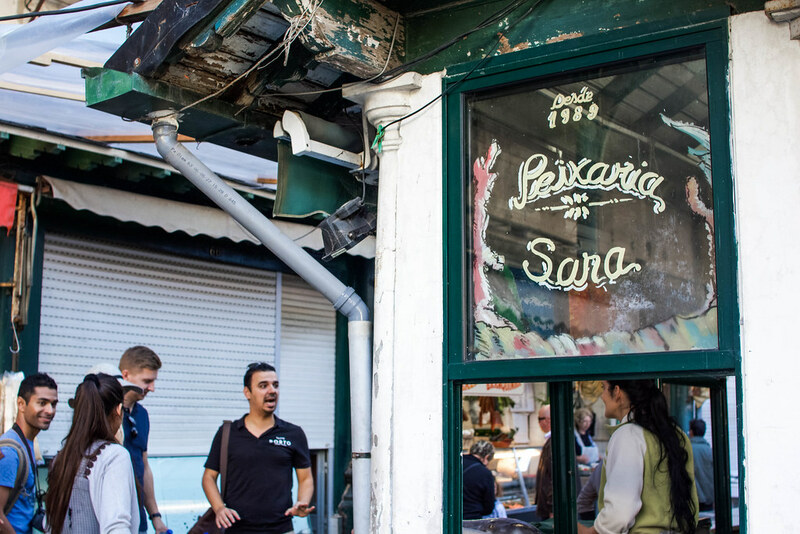 In between getting lost within the city's hilly back streets and devouring typical Portuguese dishes, we were introduced to some of the city's local shopkeepers, entrepreneurs and producers. Each stop on the tour gave us an intimate and personal glimpse into daily life in Porto that we would have never otherwise experienced. André peppered the tour with countless personal recommendations, with everything from can't-miss restaurants to favorite wine bars. His enthusiasm was positively contagious. I spent the rest of the weekend following his ironclad suggestions, which unsurprisingly made Porto one of the most delicious destinations I've visited in Europe. Since there's always room for dessert, our next stop was a bustling creamery that serves up decadent dairy products. Steeped in tradition and history, this artisan pastry shop is one of Porto's sweetest secrets. 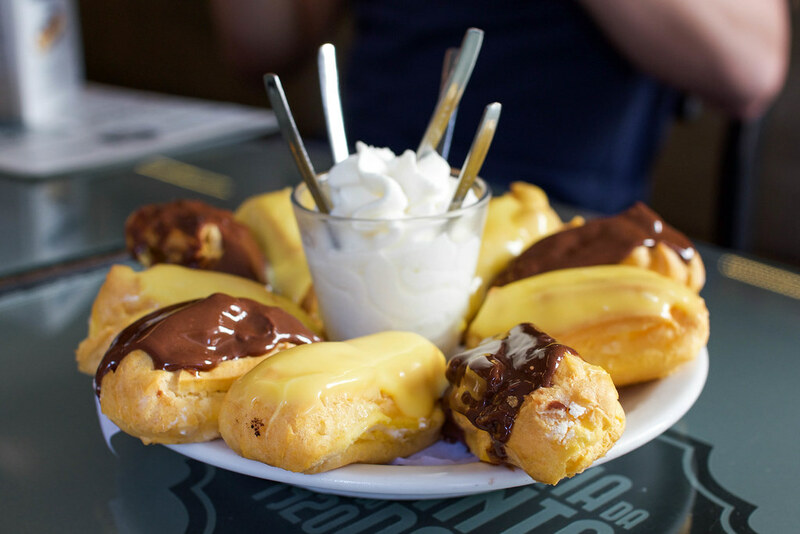 While everything on the menu is supposedly divine, the creamery's most coveted treats are their fluffy éclairs. 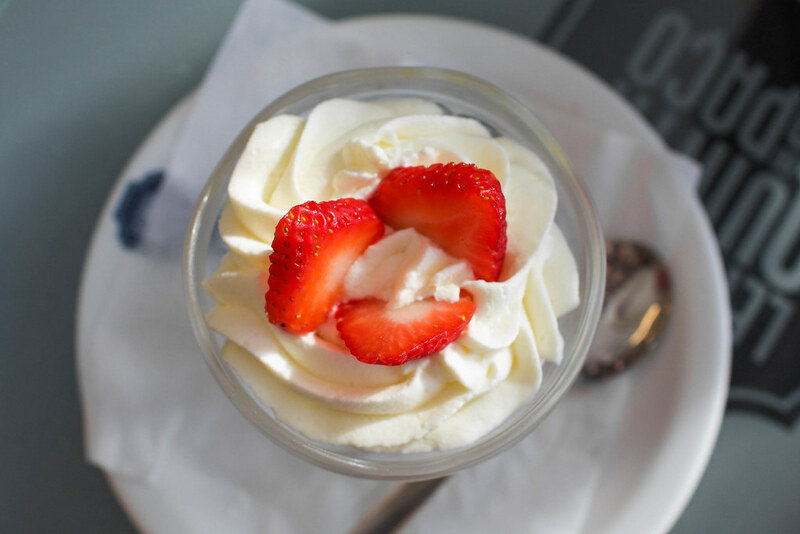 Since I was unable to indulge in the glutenous goodness of the éclairs, I instead savored a heavenly concoction of whipped cream and fresh strawberries. We concluded our tour with a parting feast of petiscos and a generous sampling of the country's different wine regions. Taste Porto Food Tours offers culinary walking tours every Tuesday-Saturday morning at 10:30 and 16:00. 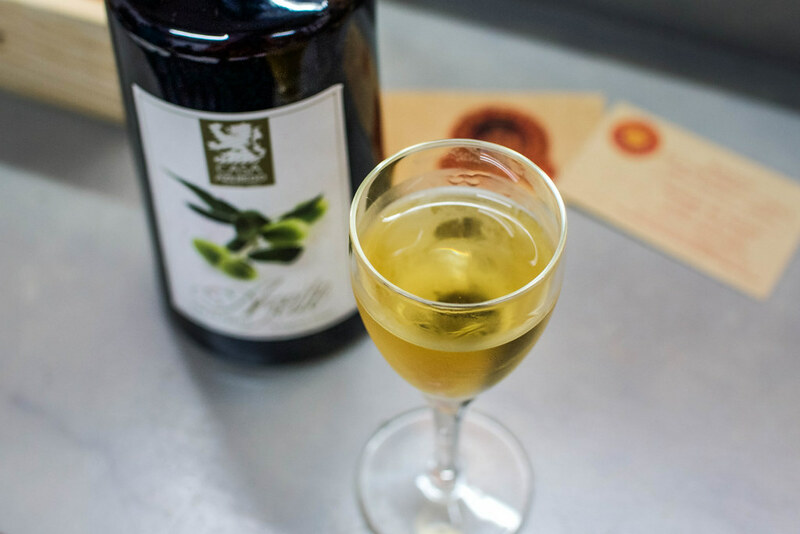 The tour lasts about 3.5 hours and includes ten different tastings and six drinks. 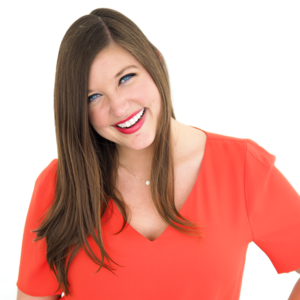 They also donate 5% of all ticket sales to a local charity that helps the homeless. Thanks to our insider's look into the intimate, community-based narrative of Porto's cuisine, the thorough expertise and enthusiasm of our local guide, and the overall deliciousness of the meals we enjoyed, I genuinely recommend this tour to all foodies and hungry travelers! 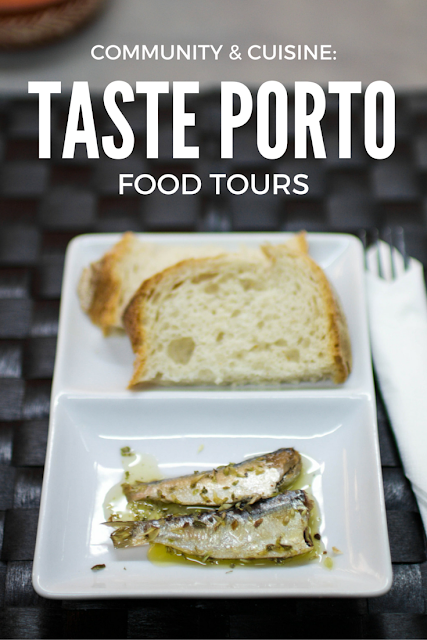 Taste Porto Food Tours graciously invited me on their tour, but as always, all opinions expressed are my own. 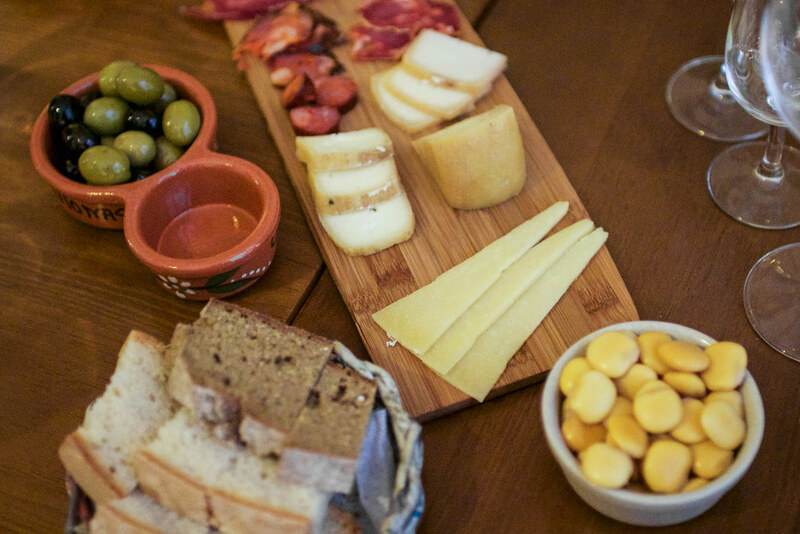 Have you ever tried Portuguese cuisine? Which city would you like to taste your way through next?